His affair will not shock a judge. The fact that he violated the sacred rule of marriage by having an affair will not make a judge blink his or her eye. A court will not typically agree that because he was a bad husband, he is now a bad father. 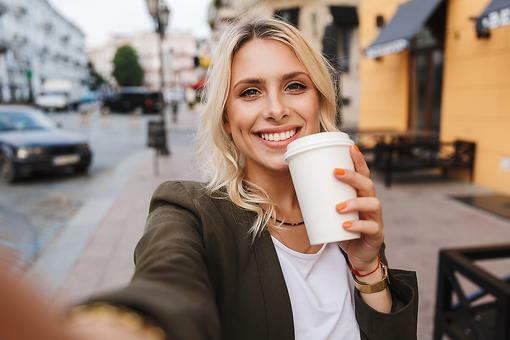 Therefore, the effect of an affair (even an affair with your best friend) will not have an impact on the determinations a court makes in terms of custody. Be prepared to do everything yourself. While you may already feel that you do everything yourself anyway and his absence will not be noticed, there are few times that it may be and you should be ready for that. It may be cold out, but the garbage is now not going to go out by itself. Understand and accept that he will have time alone with your children. Many moms do not think about the fact that, except in rare situations, the fathers will have time alone with the children, which will more often than not, include overnights. This will mean that you will have little to no control on what he serves them for dinner (McDonalds anyone?) and what time they go to bed (OK, you can watch one more movie). The divorce process can take a long time. While on TV the divorce case typically concludes and settles in the hour show (including commercials), it typically takes much longer in real life. 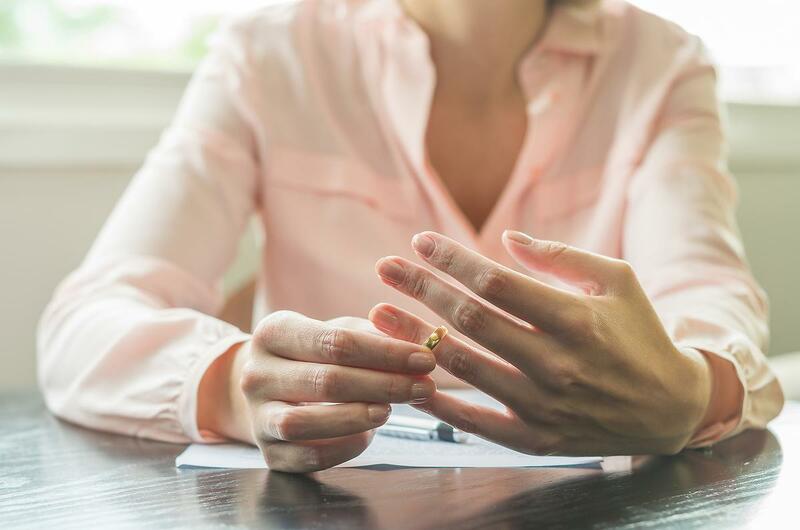 If you litigate it can take years and even if you settle quickly, it can be at least three to six months before you are actually divorced. A marriage can happen in a less than an hour – but not the divorce. You do not have to go to court to get divorced. Many people are under the mistaken presumption that the only way to get divorced is to go to court and see a judge. That idea is so scary that many people stay in marriages just to avoid it. However, there are other amicable ways that are much more constructive and less scary such as the mediation process and the collaborative law process. Both result in divorce as well. Do not bad mouth your spouse on social media. If you are thinking about divorce or going through a divorce, put on mittens and stay away from your iPhone. Divorce mourning is a real thing. Some people feel that divorce can be worse than death. In divorce, you are reminded of the failed relationship and the anger remains each time your ex picks up the children for his weekend. It is OK, and even expected, to go through a mourning process. Consider the social side of divorce. While everyone knows about the legal divorce that ends the marriage, few people think about the social divorce. Friends may feel the need to chose sides. 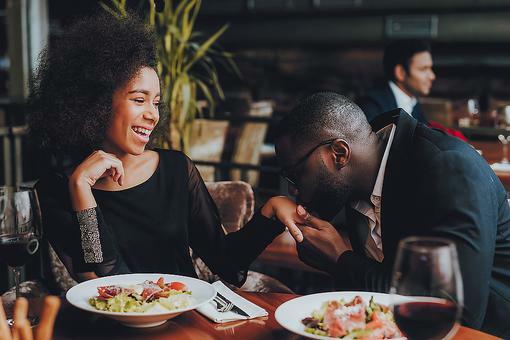 It is his best friend's wife from high school that is now one of your closest friends, but she may not be comfortable being your confidant anymore or you may not be comfortable having her as your confidant either. Your phone contacts may change. Find a hobby. You should start to create your enjoyable distraction before the divorce process begins so it can be a comfort to you during and after. You are not a bad mother or person for ending the marriage. The studies show that children fare better when you have two parents that are happy in separate households than when you have two parents who are unhappy in the same household. Your children want you to be happy and if you feel that ending the marriage you are in will open you both up to healthier relationships that your children can role model, then maybe it is the right decision for you and your family. Thank you for sharing! This tip is full of information! I can't tell you how many questions about divorce come up in my local "mom's group". This is going to be great to share! 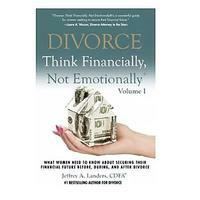 Wow, I think this is a huge wakeup call for many women who think they want a divorce. 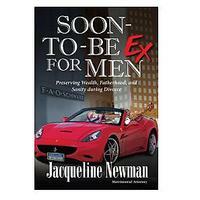 Having been through a very difficult divorce myself, I can affirm your great tips, Jacqueline Newman . It is a very challenging process and you have to be ready for it. One more tip I might add is to seek counseling, even if you think you don't need it. Being strong emotionally and having a good support system are key. Welcome to our 30Seconds community of writers, and we look forward to learning more from you! 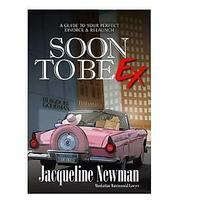 Kudos Jacqueline Newman for converting nuanced legal topics into practical advice. Well done and welcome to 30Seconds!